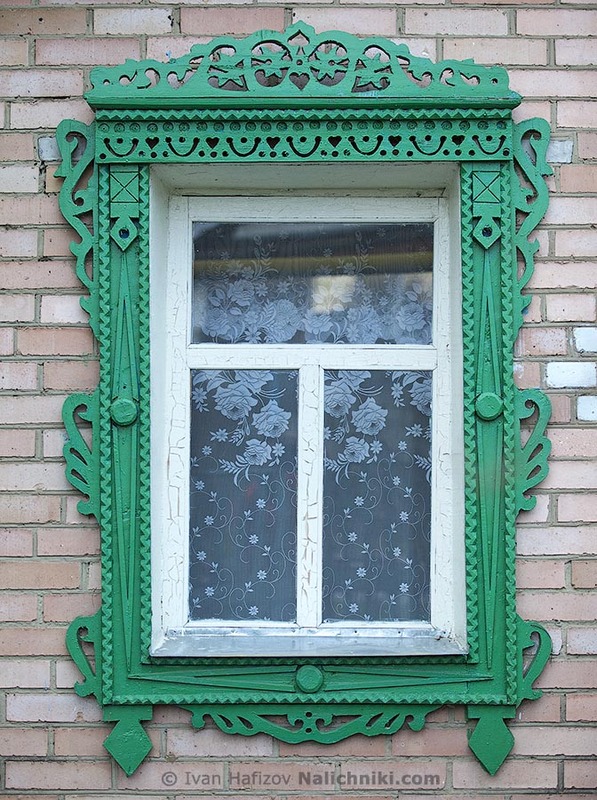 Carved window frames are usually associated with traditional wooden houses. Yet, it is not always the rule. And this brick house in the town of Shatsk of Ryazan Oblast offers a visual proof!